Matt Cummings tessers the universe in the disappointing A WRINKLE IN TIME on home video. 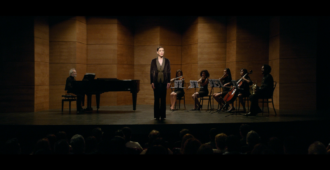 Michael Madison reviews A FANTASTIC WOMAN Una mujer fantástica on Blu-ray from Amazon. 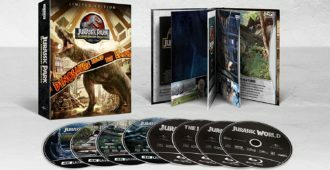 HDN reviews the new JURASSIC PARK 4K Ultra HD Collection. 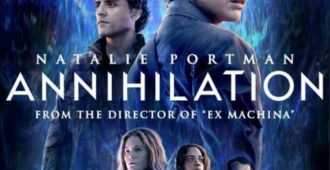 HDN reviews the Best Buy exclusive 4K UHD release of Alex Garland’s ANNIHILATION. 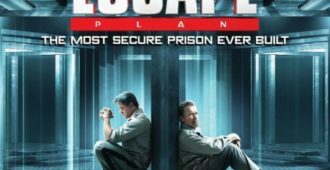 Michael Madison reviews RED SPARROW on 4k Ultra HD and Blu-ray from 20th Century Fox. 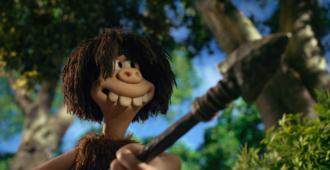 Michael Madison reviews EARLY MAN on Blu-ray from Lionsgate Films. 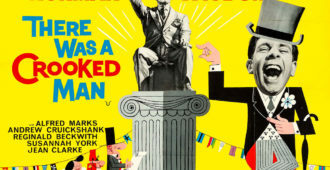 Join us as we take a look at the new Blu-ray release of the 1960 movie THERE WAS A CROOKED MAN. 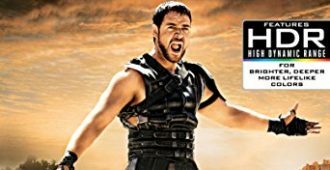 HDN reviews the new 4K UHD release of Ridley Scott’s epic GLADIATOR. 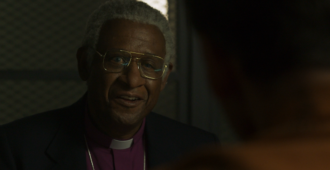 Michael Madison reviews THE FORGIVEN on Blu-ray from Lionsgate Films. 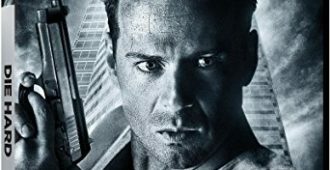 HDN reviews the new 4K UHD release of the seminal 80s action-classic DIE HARD. 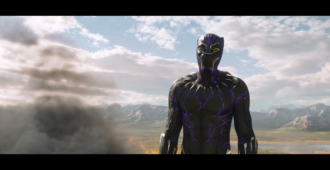 Michael Madison reviews Marvel’s BLACK PANTHER on 4k Ultra HD and Blu-ray from Disney. 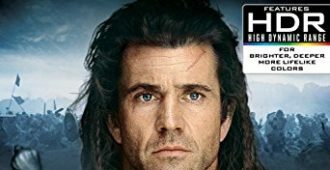 John reviews the new 4K UHD release of Mel Gibson’s BRAVEHEART. 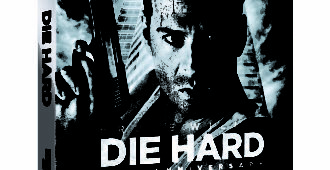 Join us as we look at the classic film’s new release just in time for its 30th anniversary. 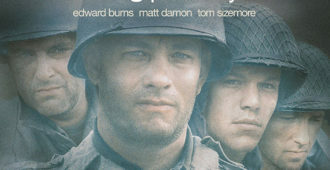 John reviews the new 4K UHD release of SAVING PRIVATE RYAN.